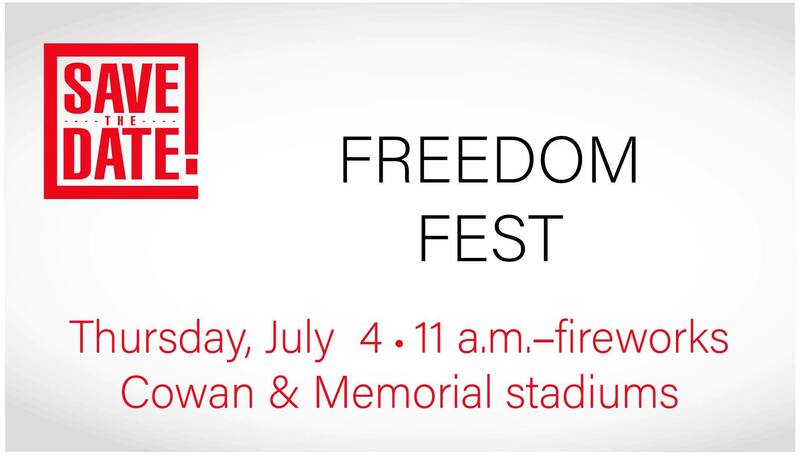 Date: Jul 4 2019, 11 a.m. - 10:30 p.m.
Mark your calendar and celebrate Independence Day with Joint Base Lewis-McChord! The event includes live music, roving entertainers, food, fun, fireworks & more! Stay tuned for more information. Free admission. Food and beverages are available for purchase.